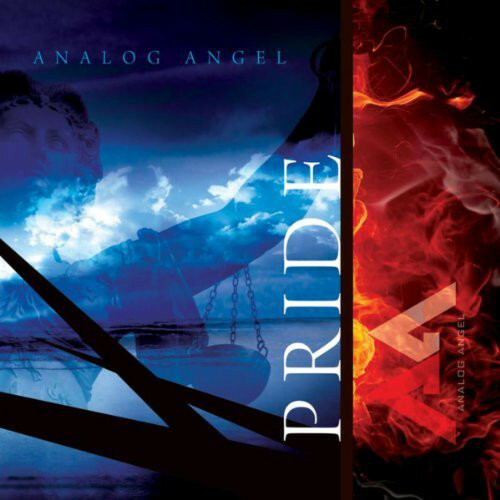 Hailing from Glasgow and formed in 2009, Analog Angel have developed a devoted following on the basis of their previous two releases, Dischord (2009), and The Thin Line (2011) and supported such luminaries as VNV Nation and Assemblage 23. December saw them return with ‘We Won’t Walk Away’, a driving, radio friendly tune from the harder edge of the synth pop spectrum. Many listening have suggested it has more than a hint of OMD… the melody does have a tinge of ‘Joan of Arc (Maid of Orleans)’ about it, perhaps. Well that tune was the advance party, blazing the trail for this EP, just released. ‘Not Alone’ is indicative of the content… gorgeous analogue sounding synths and distorted sounds arranged imaginatively – each sound contributing something, not there to just fill a space. ‘Let It Show’ is powered by heavy resonating synth bass punctuating and driving the song forward while John Brown’s voice rides over the top. 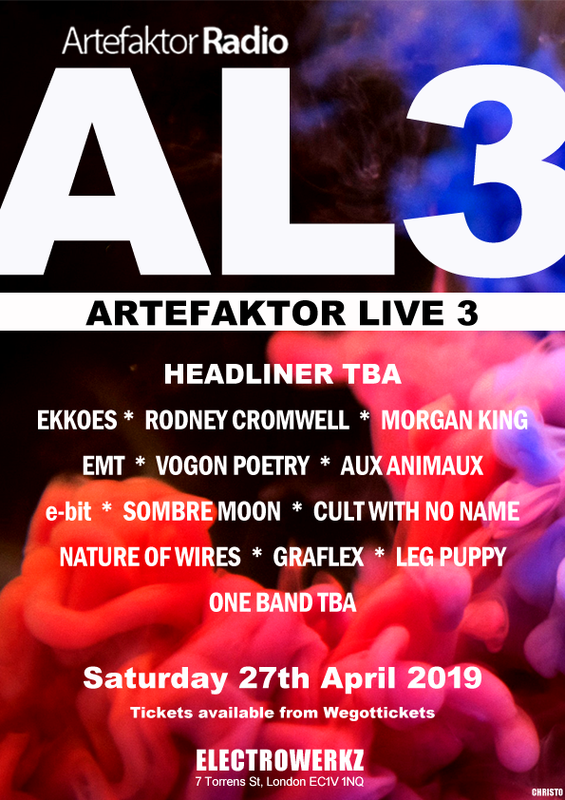 Which brings me to the refreshingly “naked” and natural sounding vocals – not laden with double tracking, smothered in reverb nor autotuned to death – creating a very human contrast to the generally analogue sounding synths and making Analog Angel that bit different. It actually just sounds like someone singing. Which is refreshing. And no dubstep style bleeps and noises plastered everywhere to try and sound “current” either. ‘The Temple’ starts with dramatic piano and synth bass before bursting into life and turning into fast paced octave-basslined synth pop featuring 90s Techno synths this time. ‘They Don’t Understand’ again features the big synth bass and killer melody and is my favourite on the EP. Less is more, as they say – when you have good ideas you don’t need to throw in the kitchen sink to impress. ‘Eternal’ again is synth bass driven and has a relentless quality about it, constant chattering rhythm pattern driving on the bass behind the vocals. ‘Feel Me’ clocks in at just under 7 minutes and finishes things off nicely – again with big bass and catchy hooks in a sparse arrangement. The best compliment I can pay is that it doesn’t feel too long. With such a low price (£3.50) for 7 tracks totalling over 35 minutes – longer than many albums before CDs came along – one might be forgiven for thinking quality control might have been given the day off. Definitely not the case here.